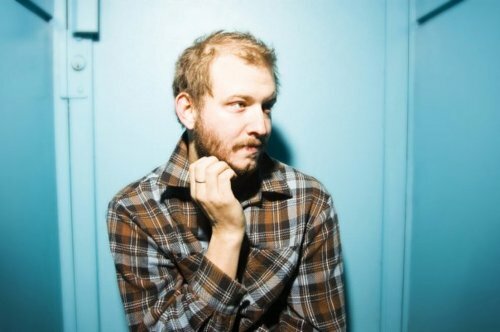 Watch Bon Iver perform his cover of Bonnie Raitt’s song “I Can’t Make You Love Me” by simply looking below. Be sure to check out the live interview beforehand. Tell UTG what you think of the performance by heading to the comments section.